On this page you will find links to various sites and resources that may be of interest. At Clatford we are committed to keeping all of the children safe at all times throughout school. This includes not just their physical safety but also their social, emotional and spiritual wellbeing as well. We have a very clear anti-bullying policy where children and adults say "no" to bullying anywhere at school. 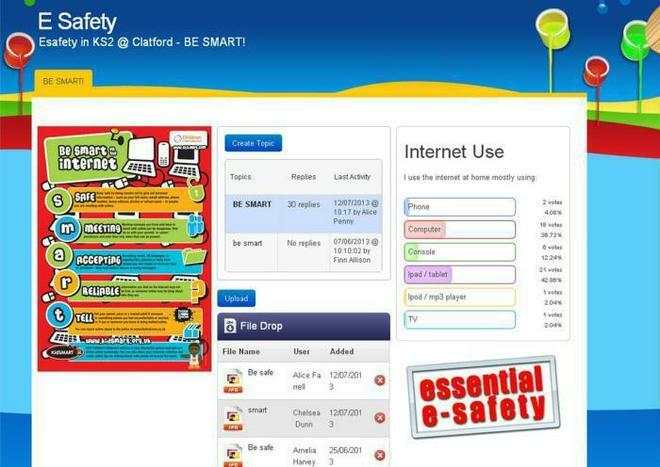 We are also aware of the potential dangers that are online for children and adults and promote e-safety across each year group of the school, making sure all children know what to do if they want to keep safe. If you want to find out more please have a look at some of the links below, which include our Acceptable Use Policy which teachers will aim to help the children understand and work within through every year group in the school.